Now Available on Amazon and Smashwords.com. 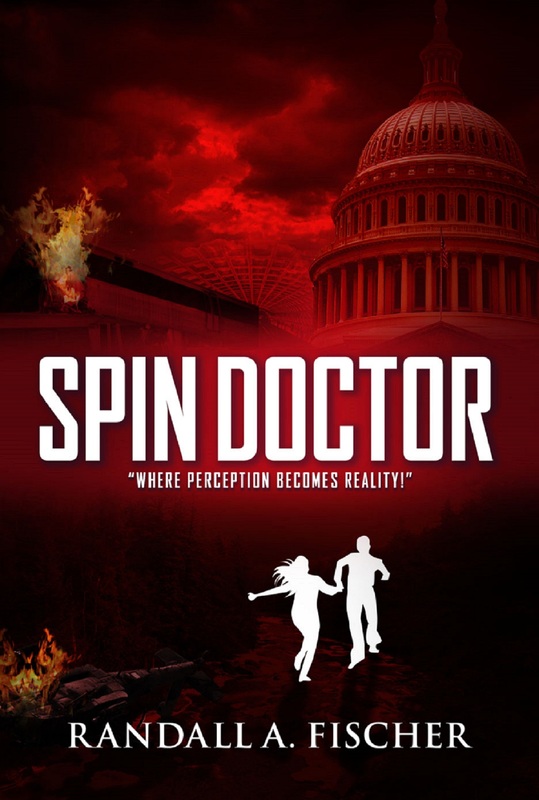 Spin Doctor is now available on both Amazon Kindle and Smashwords.com for other readers including Barnes and Nobles' Nook. Thank you so much for dropping in on my website. I have Spin Doctor on my home page because it is my first book. It is also the kick-off in the Jeremy Little, Donna Truman, Tom Dunkin and, of course, retired Lieutenant Colonel Samuel "Brick" Hankins Trilogy. Which got me started. I decided to start writing books for two reasons. First, I knew I could do it. However, I will not say it was easy. I had lots of ideas and often the ideas would lead me in different directions. Once I put together an outline and then fleshed it out. The words began to flow. The problem is and I know most writers probably struggle with this, saying what needs to be said in an organized fashion with the proper syntax. Well, the syntax went out the window when I was on a roll and I paid dearly for that later. Reviewing the multiple edits was tedious. Further, there were also comments on the plot which made me cringe. However, it ultimately paid off in my first book. Second, I read a lot. I read out so many authors that I found myself reading almost anything that anyone recommended. I loved reading action/adventure, mysteries, historical fiction, biographies, science fiction, and fantasy. The problem was I have read most of the authors I enjoyed. I would wait until they would write another, but usually that took a while. So I thought about it and decided to write my own books. I plan on writing several in several genre's and, hopefully, will be prolific enough to keep my readers satisfied. Please take the opportunity to go to the books page and see if you might be interested in any of my books. If you want to start the Jeremy Little series. It is important to start with the first book. The series builds up from there. I hope you enjoy reading it as much as I enjoyed writing it (edits and editorials aside). I hope you enjoy my books and please feel free to send me an email at randy@randallfischerbooks.com. Randall A. Fischer © 2016. All Rights Reserved.